Green Roses Do Exist And They Are True Roses. Green Roses Are Not That Rare, But They Are Very Unusual. Green roses are said to have been around since about 1743, but were not cultivated until the mid 18th Century. 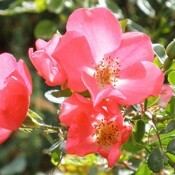 They may even be one of the oldest roses of all, along with the single or wild roses. They are true roses, but unlike other varieties of roses, they don't have petals - they only have sepals which are green anyway. And, unfortunate as it may be for us - a bit of a disappointment - all flowers are really only modified leaves which appeared about 130 million years ago. However, that doesn't really matter because we can appreciate their beauty a lot more than we would have if they had stayed all the one colour. Nature selected for colour because it was a very beneficial trait to ensure pollination and hence, survival of the species. See how this (Natural Selection) happens. These roses without beautifully coloured petals can be an added attraction for any rose garden, depending on whether you like them or not. This rose is very special for another reason. It shows us a little of what the first flowers may first have looked like as they gradually mutated into the dazzling array of colours we see today - as they modified their leaves to make themselves irresistible to insects, birds and other potential pollinators. Rosa chinensis, one of the prettiest roses I've seen. (Photo Credit: Xavier Martin). Their ancient lineage comes from the old China roses. Their botanical name is 'Rosa chinensis viridiflora'. These grow to a height of 2 - 5 feet and will 'flower' in spring right through summer until autumn. They are very hardy and require no more care than their other colourful family members. They have a mild peppery fragrance. Read about the Green Rose of the Month. For more photos just click here: Rosa chinensis viridiflora. Rosa chinensis 'Old Blush'. Around 1790. One of the most interesting theories which I have read about them is that they are considered to be a 'sport' of 'Old Blush'. If you trace 'Old Blush' back to its origins in the Western world, it comes from Rosa Chinensis which is generally accepted as the first rose to come to Europe: in Denmark (1752) and in England (1793). Old Blush flowered continually from Spring through Summer and into Autumn. 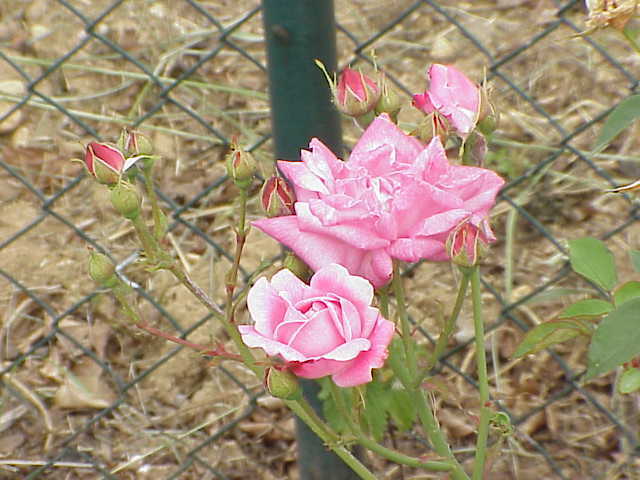 The Tea Roses also had this habit and so the Chinas and the Teas formed the basis of cultivation of roses such as Bourbons, Noisettes, Hybrid Perpetuals and from there, the Modern Rose Varieties. After much Googling, I have come across so many explanations of where these roses originally came from and I get so many different explanations. So Rosa Chinensis Viridiflora, if indeed it is a sport of Old Blush, may not have been around for as long as we think. 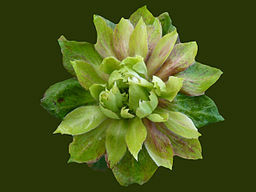 For more comprehensive information about the history of Green Roses see Garden Guides. Where Can I Buy A Real Green Rose Bush? If you live in the USA you are in luck. The following site sells them cheaply: Mountain Valley Growers. If you live in Australia, you can buy one at Misty Downs Roses. If you can't buy an original Viridiflora rose, then you could try growing the miniature rose 'Green Ice'. This has greenish petals, but I have read somewhere that if you grow it in the shade, it will stay green or greenish. More Information and Pictures. Green Roses. All Things Plants. 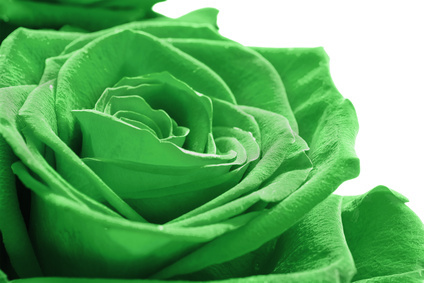 Green roses can be grafted in the same way as ordinary roses. 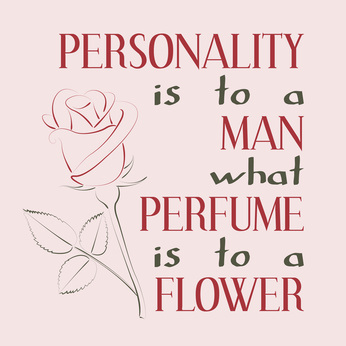 See Different Types of Roses page to find out about it. How to Make a Green Rose. When we were kids we used to dye flowers. It's so easy: Just get a white rose, cut it on a slant at the length you want, add some green food colouring to a cup or container and put the rose in. Then all you have to do is wait. The colouring should be into the petals any time between 24 to 48 hours, depending on how thirsty your rose is. All that's happening is that the rose is drawing up the liquid just as it does with water. Easy. Home. Return from Green Roses to Types of Roses. 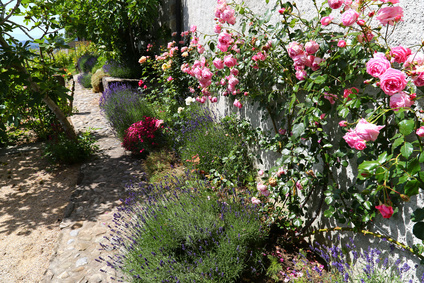 'All June I bound the rose in sheaves, Now, rose by rose, I strip the leaves'.